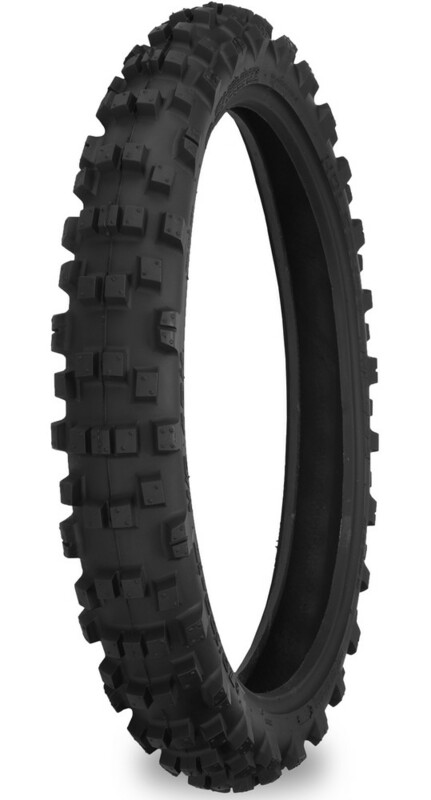 The 524/525 front and rear combo is ideal for soft to intermediate terrain. 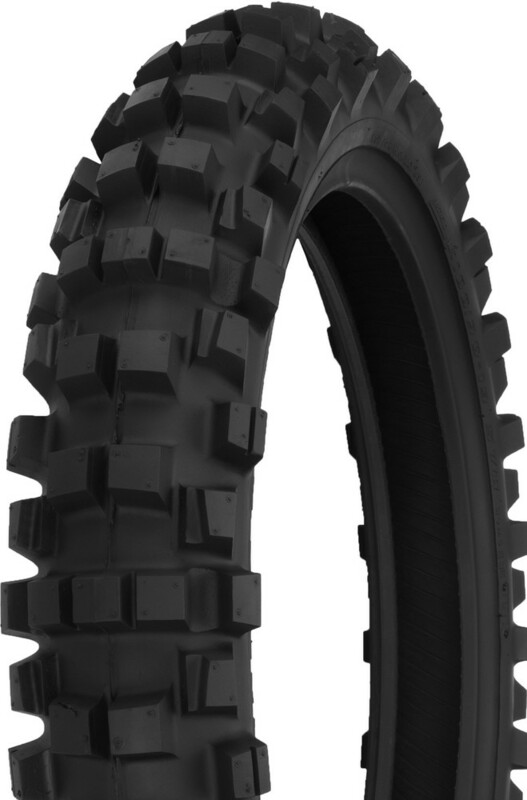 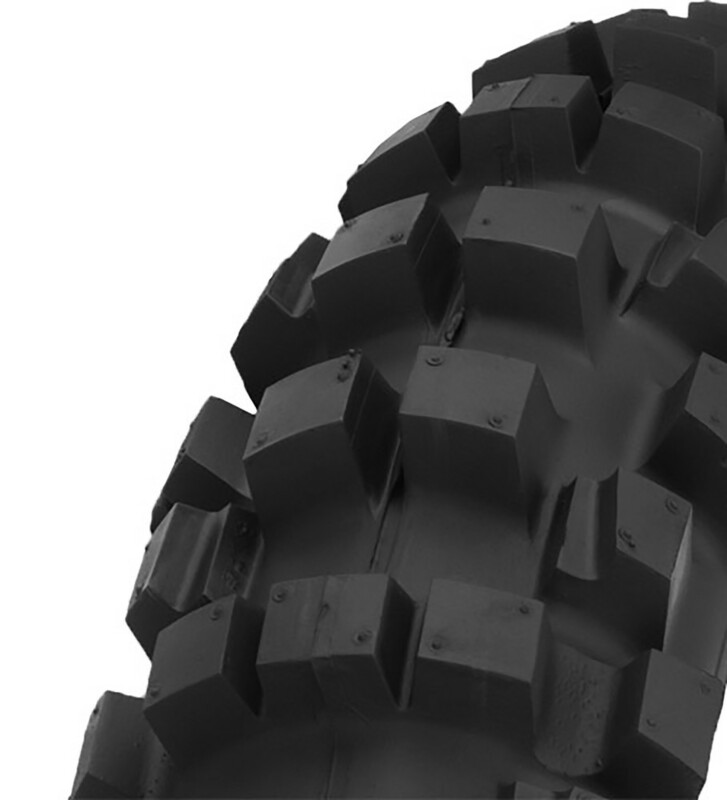 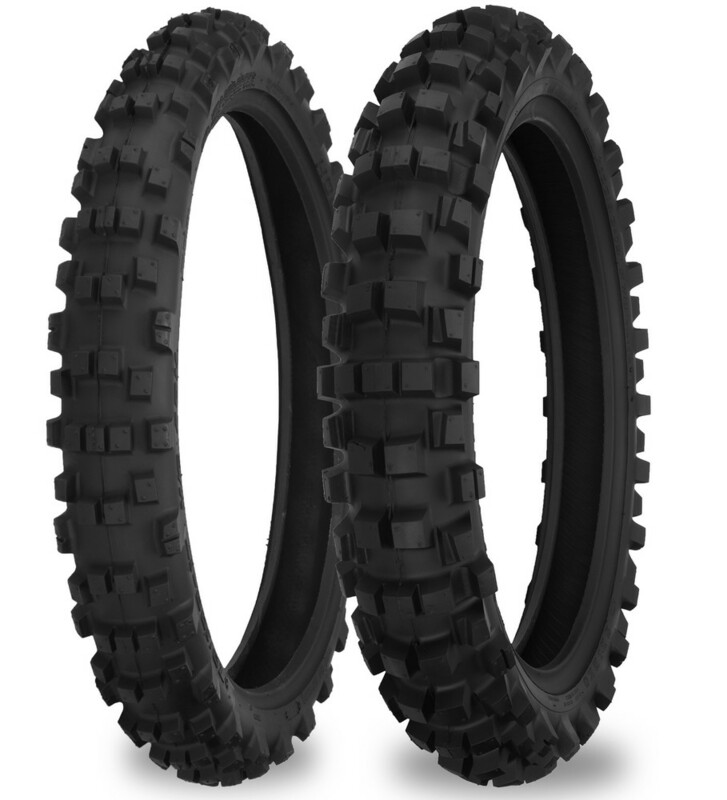 The directional pattern of the 520 tire works well in intermediate to hard terrain. 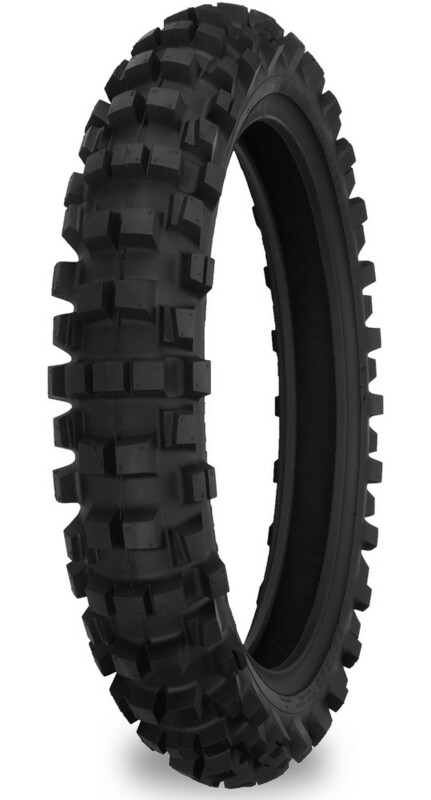 The 500/502 combo is designed to work in intermediate to hard terrain conditions.